They are a British four piece alternative Rock Band from North London. The band has been around for the past 7 years now! ‘Don’t Delete the Kisses’, ‘Moaning Lisa Smile’, and ‘Bros’ are the many few that rockers have pounded their heads too and also those songs have garnered over 4 Million views on YouTube respectively! The band played in KL a couple months back in 2018 with the help of Urbanscapes. And I have no doubt when I say that there was not one person in the room that did not sing along when British band played. This is not just your typical band. 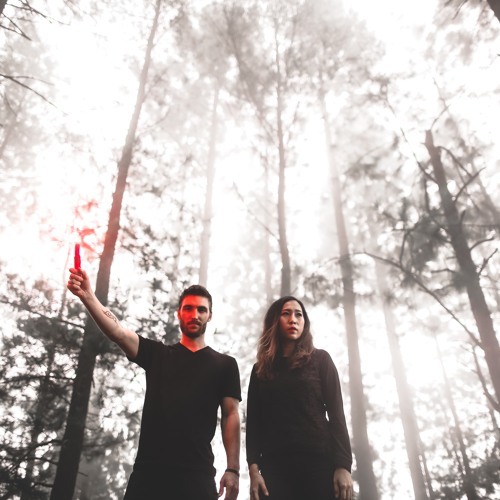 They are very much known for electronic music, this duo who make up Macropsia have created their very own trademark stamp sound of soaring tunes and undulate grooves. With melodies so unique, this producer and vocalist pair are set to go far. Make sure you check out one of their top track, “You & Me. The rose among the thorns, made up of a mixture of Malaysian and Korean band members, this unique band of five will give you a listening experience you won’t overlook. Subsume R&B and punk rock into their songs, you can expect a delightful combination of smooth Korean vocals and heavy punk guitars and rhythms. So be sure to check out their EP! Malaysian Band Midnight Fusic comprises of 4 boys that create alternative rock songs. 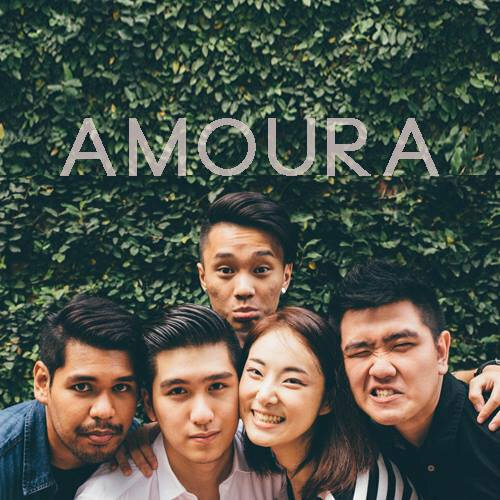 The Petaling Jaya based rockers signed to Sony and launched their debut Single ‘Heart of May’ in September last year that has garnered tones of listeners and fans to their songs! Just like the previous band these boys made Malaysians proud as they sang their rock songs to thousands of fans, during the Urbanscapes festival. Sing along to Midnight Fusic, trust me you wouldn’t want to miss out these boys! INDIE five-piece Pitahati is Malaysia’s freshest, most promising face of Malay-language rock. 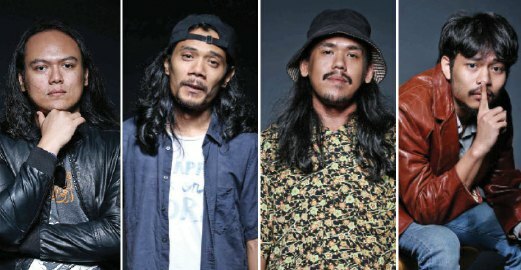 One the first to approach psychedelic rock with a uniquely nusantara vision, the band rose to prominence in 2014 when they were contracted to score Nik Amir Mustapha‘s Terbaik Dari Langit. Their work went on to receive a nod at last year’s Festival Filem Malaysia, pushing the band into mainstream awareness. 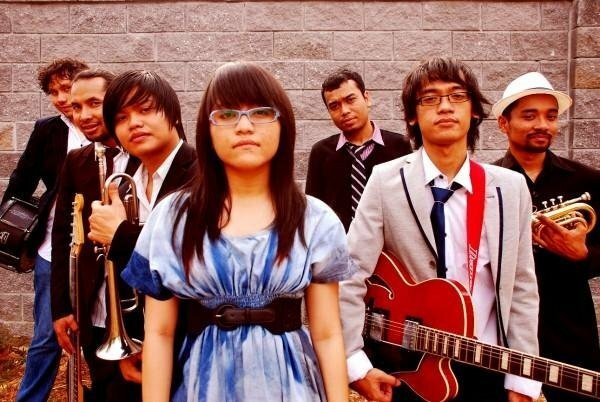 TILU is a well renowned love-pop, funky jazzy band consisting of 7 members from two countries; Malaysia and our neighbouring country Indonesia. Their song ‘Ku Bukan Aku’ has gathered over 1 Million views! For those of you who dance jazzy hits, you would absolutely love these band. ‘You’ Series- Ever feel like you’re being stalked?